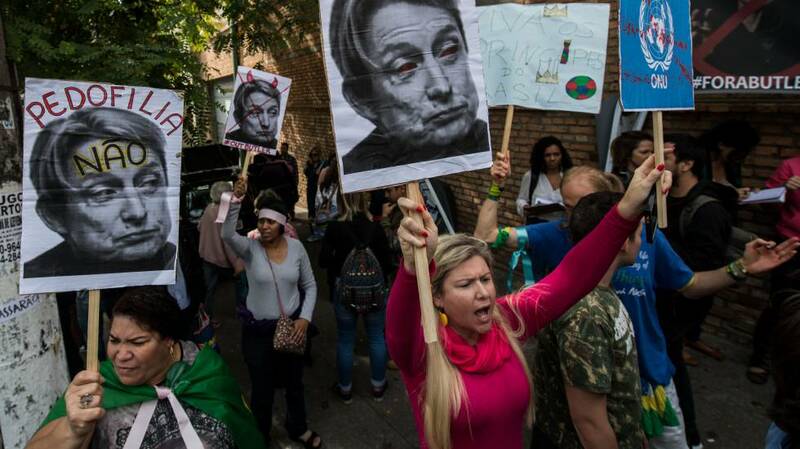 Various human rights and social organizations have demanded that the Colombian Government implement effective measures to prevent the wide-scale killing of social leaders. From June 1 to July 3, some 19 social, community, Indigenous and Campesino leaders and activists have been killed in Colombia, multiple national and international organizations have reported. Leonedis Sierra Ortiz, a 25-year-old community activist from Antioquia, Luis Cuarto Barrios Machado, a 55-year-old president of the citizen control oversight of Palmar Varela and Hector Santiago Anteliz, a 52-year-old member of the Community Action Board (JAC), are among the victims. Since the beginning of 2018, 100 social leaders have been killed in the Latin American country, as was reported by the Institute of Study on Peace and Development (Indepaz), in June. Social and political leaders were supposed to be protected by the peace agreement signed in Havana, in 2016. The United Nations High Commissioner for Human Rights spoke out against the high incidence of deaths. “We condemn the homicide of Hector Santiago Anteliz, 52-year-old, president of the JAC of San Jose, Teorama, in Norte de Santander. In 2018, we have documented 9 defenders’ homicides in this department.